Donna Haraway: Gender, Science, and Objectivity, my latest course at The Brooklyn Institute for Social Research, starts July 11th. The course meets for 4 weeks on Monday evenings at The Brooklyn Commons on Atlantic Avenue in Boerum Hill. 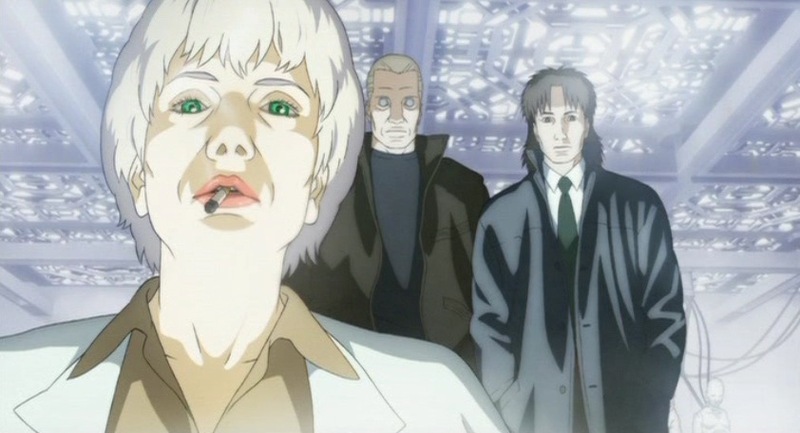 Over a career spanning four decades, philosopher of science Donna Haraway has revolutionized how social theorists and technoscience practitioners understand the situated objectivity of scientific knowledge, with special attention to the ways in which technoscience assigns biological meaning to social categories of gender. While Haraway is most famously associated with Cyborg Theory, this course will offer students an opportunity to survey the full scope of her oeuvre, including those works that draw on Marxist feminist theory, philosophy of science, and multispecies concerns. Harway’s work raises many questions about the functioning of scientific discovery and labor in the technology-obsessed post-WWII era. How is the content of scientific knowledge prefigured by the social, particularly gendered, contexts in which it is produced? How do new arrangements of capital, knowledge, and technology paradoxically make racial and gender categories both more “natural” and more vulnerable to attack? How is nature put to work, and whose interests does this serve? And do new technologies bring with them the promise of utopia, or new nightmares of capitalist speculation and accelerating exploitation of already vulnerable people and species? Each week of this course will focus on one node of Haraway’s platform, placing her texts in conversation with other relevant theorists from science studies and beyond. We will begin by examining the ostensible objectivity of science, reading Haraway alongside feminist standpoint theorists Karen Barad and Nancy Hartsock, before turning to the question of how gender shapes the practice of, and is itself shaped by, scientific knowledge. The final weeks will focus on Haraway’s cyborgs, chimeras, and multispecies collectives, supplemented by Marx and experimental ethnographic fragments from the Matsutake Worlds research group. Participants will leave this class with an appreciation of the importance of Haraway’s work for understanding the unique configurations of the politics of biology, technology, and speculation that organize life in the twenty-first century.